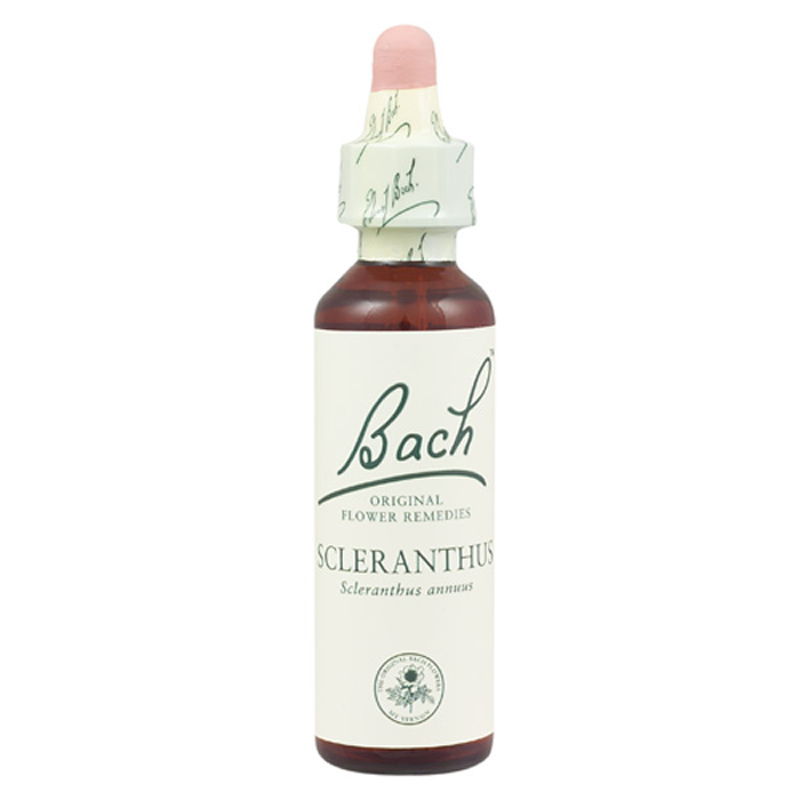 Scleranthus (Scleranthus annuus) flower remedy is for those who suffer from indecision. 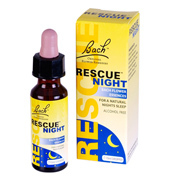 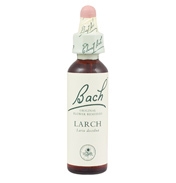 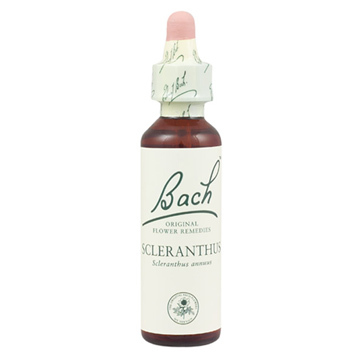 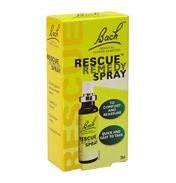 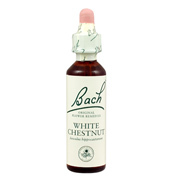 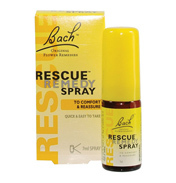 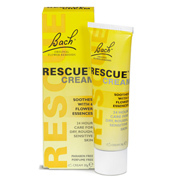 Created by a Harley Street doctor in the 1930's, the Bach Flower remedies are 38 plant and flower based remedies that can help you manage the emotional demands of everyday life. 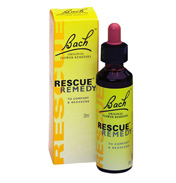 Each remedy aids a specific emotion. You can take them individually or mix them together to match the way you feel.